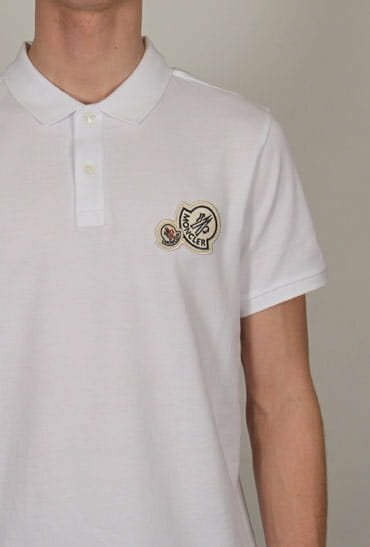 Fred Perry Short Sleeved Polo Shirt in White. 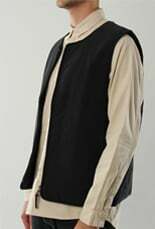 This cotton crafted polo shirt is a classic piece which can be dressed up or down. This polo shirt offers short ribbed sleeves and a slim fitting cut. The iconic Laurel Wreath is embroidered in a contrasting threat to the chest.